Everyone talks about being mobile-first these days, but what does (or should) that actually mean? How do you ensure that you mean it when you say it? And more importantly, how do you ensure that you reap the all the ROI benefits of a mobile-first approach? Well, here’s one marketer’s take on what mobile-first means strategically, and how that should affect your planning and thinking. Marketers have always sought to reflect consumer needs and preferences in the ways that they connect with people. Our focus isn’t on forcing behavior but rather reflecting it and leveraging rich consumer insights to better meet human needs. With regard to planning and executing consumer touches, it’s all about finding the consumer when they are most receptive. These days, that often means mobile, because the majority of connected consumer time now takes place on mobile devices. Begin Engagement Planning with Mobile. Don’t do mobile second. Do it first. Evaluate websites, brand experiences, and other elements of marketing on the small screen first. Mobile isn’t a box you check. It’s core to driving engagement and satisfaction. Get a Rich Understanding of How Your Consumers Use Mobile. Understand their basic mobile usage, and also how mobile and smartphones play into the consumer purchase journey for your brand and category. Recognize that Mobile isn’t Just Another Screen. People have a different relationship with mobile devices than with PCs. They keep phones with them all the time, view them as more personal, and rely on them for information and shopping at home, while traveling, even in stores. 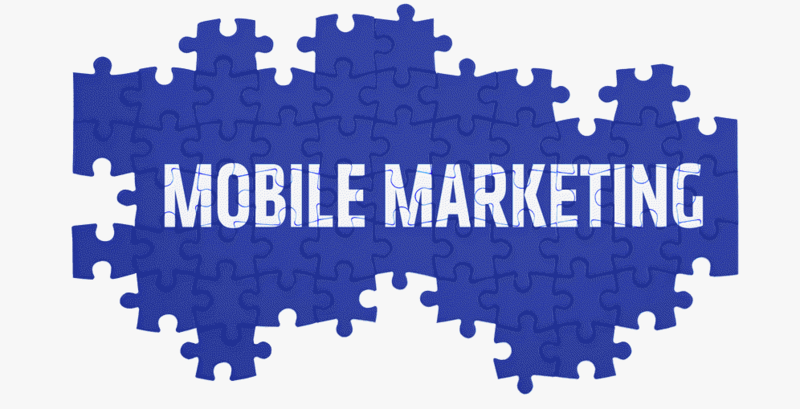 Ensure a Value Exchange with Mobile Marketing Experiences. A real value exchange is even more important for mobile brand experiences. Using mobile to deliver small screen TV, for example, may have a place in your mobile marketing, but leaves a great deal of mobile’s capabilities untapped. Think about how a brand experience can be enriching rather than (just) intrusive. Think Global and Local. Mobile has become an amazing way for brands to create global experiences for literally dozens of countries. Mobile is something we share with billions of people world-wide. It is also a great way to activate consumers by making people aware of nearby ways to interact and buy. Define an Integrated Role for Mobile. Different screens and touchpoints are good for different tasks. Think about the best ways to use mobile to facilitate the consumer journey. Don’t expect mobile to carry all the water, but rather use it for the sorts of personal, informational and immersive experiences it can deliver uniquely well. Test and Optimize. The sorts of programs you build shouldn’t be thought about as static – unchanging. Use mobile data to help you understand what is working well, and what can be improved. Understanding the relative effectiveness of vendors, and the actions consumers take as a result of your brand experiences, will help you evaluate your effectiveness, measure ROI, and identify ways to do things better in the future. Taking a mobile-first approach ultimately means that you recognize the primacy that mobile devices now play in consumer experience. But there’s no set “mobile-first” tactics list – rather it is about understanding your brand, your consumers, and how mobile can help you meet consumer needs and communicate your value proposition more effectively. The keys are insights into what consumers do with phones, along with creativity to create experiences that are especially appropriate for your brand.